A database of engraved and recess printed stamps and the people who made them. This site is intended as a searchable reference for those of us who collect postage stamps where the original was engraved, life-size on a steel die and the stamps were printed using the recess or intaglio method. These stamps were the best of the classic age of stamp printing and mostly are found in issues from the end of the nineteenth century until the 1960s. The number of countries issuing engraved stamps diminishes every year and with the new computer technologies, hand engraving is fast being pushed aside. The database can be searched by country, year, engraver1,designer1, or printer but only one of these at a time. There are three surname fields for the engravers. Generally, Engraver1 produced the vignette. Engraver2 produced the frame and engraver3 produced the lettering. If only one engraver is shown he is thought to have done the entire stamp. Two designer fields are shown. Designer2 is the co-designer. 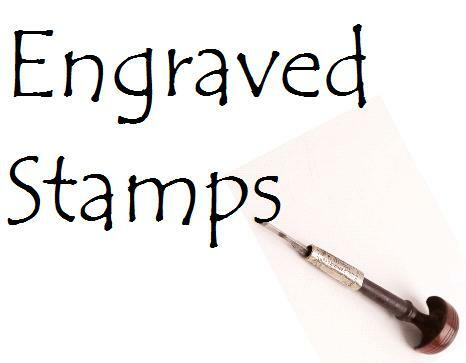 For links to some other sites where engraved stamps are featured click here.